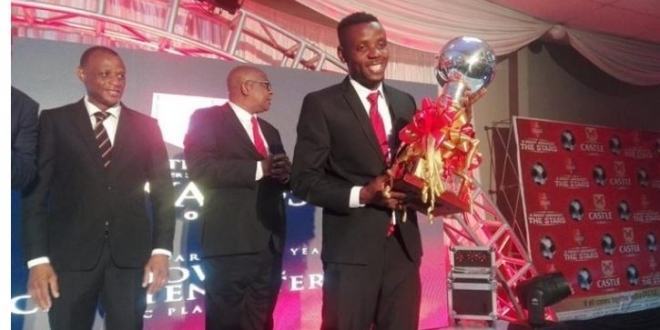 FC Platinum midfielder Rodwell Chinyengetere was crowned the 2018 Soccer Star-of-the-Year for the second year running to join an elite group of players that includes five-time winner George Shaya and two time winners Peter Ndlovu and the late Stanley Ndunduma. 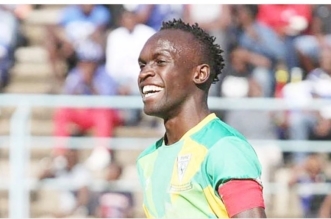 The Zvishavane based FC Platinum coach Norman Mapeza also bagged his second coach of the year award in a row after guiding his side to a second Castle Lager Premier Soccer League crown and Castle Challenge Cup. 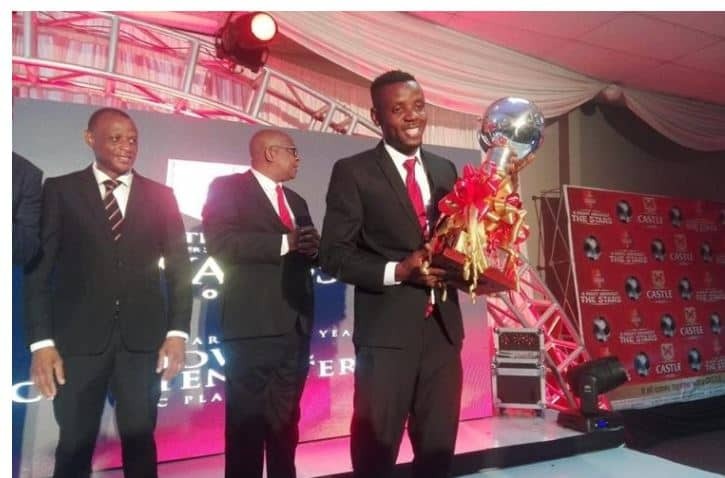 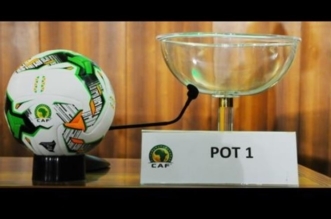 The 30-year-old FC Platinum player Chinyengetere who suffered a horrific and career threatening injury also walked away with the golden boot award after bagging 17 goals this season.